Enter to win passes to see a free movie on Tuesday September 24th in Detroit. Synopsis: a documentary by Miguel Gonçalves Mendes, is a deeply moving story about love, loss and literature. 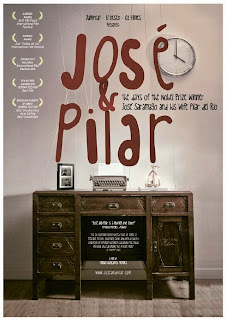 It follows the days of José Saramago, the Nobel-laureate Portuguese novelist, and his wife, Pilar del Rio. 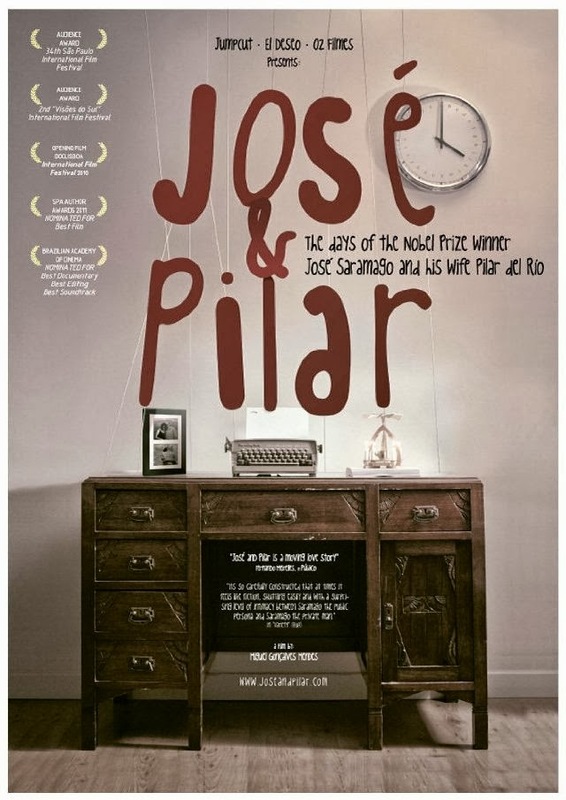 The free screening of José and Pilar will take place at The Maple Theater in Bloomfield Hills, MI at 7:30pm on Tuesday, September 24th. Contest Rules: Only enter if you live in Michigan. Winners will be chosen at random and seating is on a 1st come 1st serve basis. Please arrive early, but there is no need to arrive crazy early. Winners will be notified on Monday September 23rd. Enjoy the film if you win.